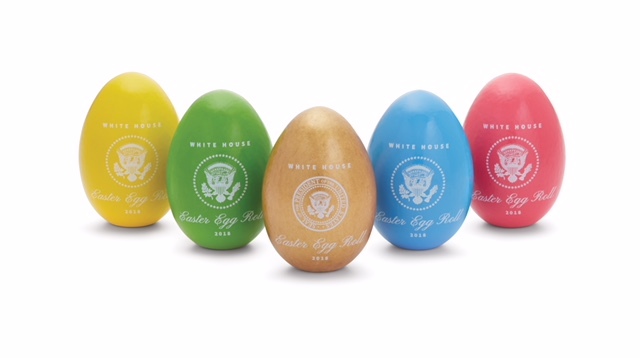 Maine Wood Concepts is the manufacturer for the Official 2018 White House Easter Eggs, created and sold exclusively by The White House Historical Association. Many would be surprised to learn that Maine Wood Concepts, parent company of Fletchers’ Mill and the Lutz File & Tool Company, does much more than manufacture world class gourmet cooking tools and file handles. Once again Maine Wood Concepts is the manufacturer for the Official 2018 White House Easter Eggs, created and sold exclusively by The White House Historical Association.